When you think of junk or rubbish removal what kind of a truck do you imagine? Probably something like an old dirty garbage truck or box van. Definitely not the prettiest site to see. They usually are not very professional looking either. 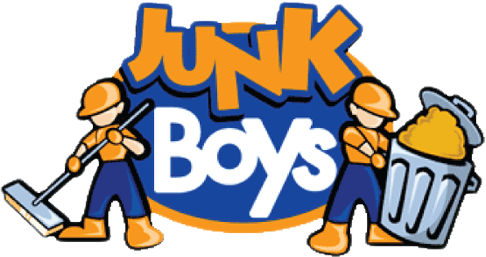 This is why it’s good to know there is a professional Toronto junk removal company like JunkBoys and we take our job very seriously. On top of the great work that we do, we use shiny new trucks, that’s right they are even shiny. Our trucks are on average 25% larger than our competition (Approx 18 cubic yards). Bigger trucks can save you money by allowing us to consolidate your job into one load instead of two. Plus it’s always better to see a new clean truck next to your house than an old dirty one. But don’t worry; even though we drive new clean trucks and do great professional work, our prices are still very competitive. So if you need some old junk removed and want to see our new shiny trucks, give us a call toll free at 1-888-858-6526 or book online today!